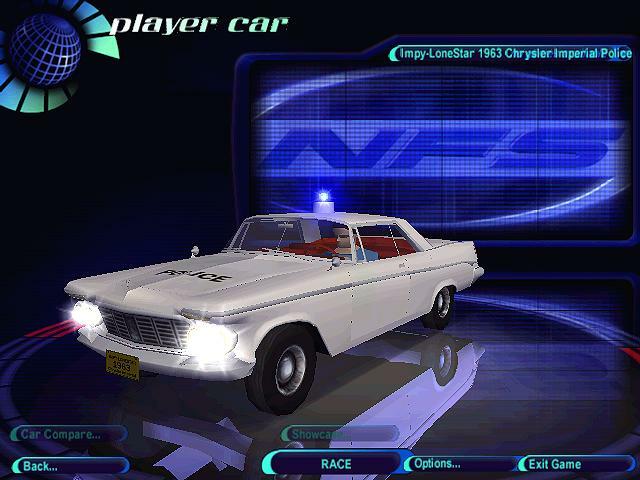 Today for NFS HighStakes we have the Impy-Lone Star 1963 Chrysler Imperial Police. 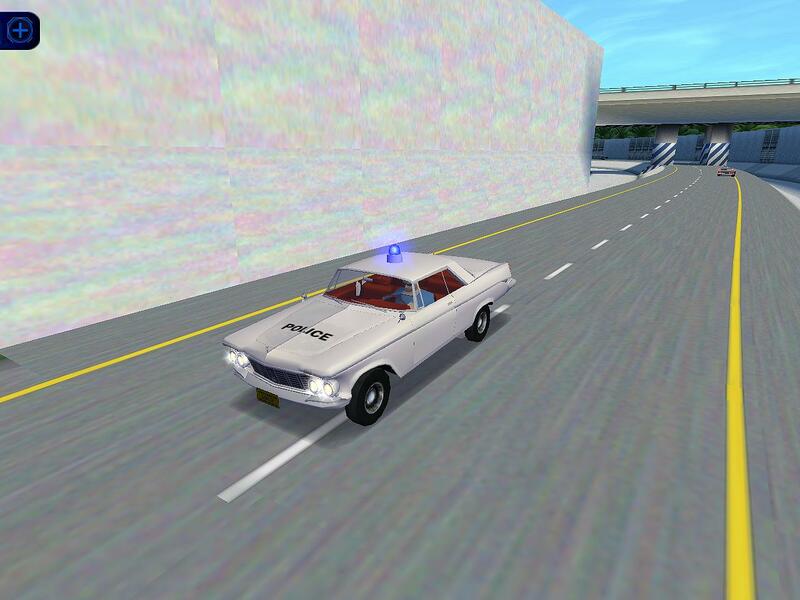 Finally I can bring to life one of most expensive diecast models in my collection, The vehicle sports full opening hood ,detailed engine,real cut diamond headlights and opening doors and trunk, Only thing missing is a spare tire in the trunk :P. Well this one don't have all that but it's just as faithful a reproduction of the diecast model, 8376 polys.. Enjoy.